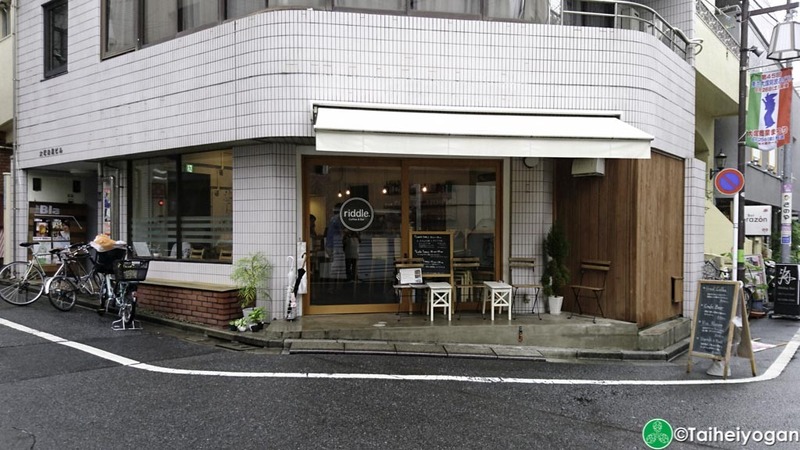 Riddle is a quiet and cozy cafe and bar in Otsuka. 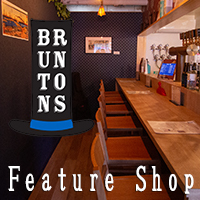 They specialize in craft beer from Oregon as well as simple foods. There is also a variety of coffees for those who don’t drink beer.